Bob Malm: Is He Dangerous? Bob’s repeated assertions that I am dangerous raise an important question: Is Bob Malm himself dangerous? Before we go further, let me say up front that I don’t know the answer to that question. But I believe there is reason to be concerned, and both friends and family members think Bob may be dangerous. Here’s why. As I have said before, quite some time ago I concluded that Bob Malm, aka Dysfunctional Bob, is a malevolent narcissist. Bob appears to be very focused on obtaining ratification, attention, and adulation, while simultaneously believing he doesn’t need anyone else. At the same time, Bob’s own needs seemingly come before those of anyone else — just look at his relationship with Grace Church. Bob is sure to get every last minute of leave and compensation permitted under his letter of agreement, but for many years he has been indifferent to his overall job performance. At the same time, Bob appears to manifest the classic “narcissistic rage,” when he feels he’s criticized, cursing, yelling, carrying on, and trying to intimidate others, despite the fact that such behavior should be unacceptable for any clergyperson. Coupled with this is Bob’s seeming sense of being special, of entitlement, his apparent ability to manipulate others and their perceptions, and his lack of accountability—all hallmarks of narcissism. 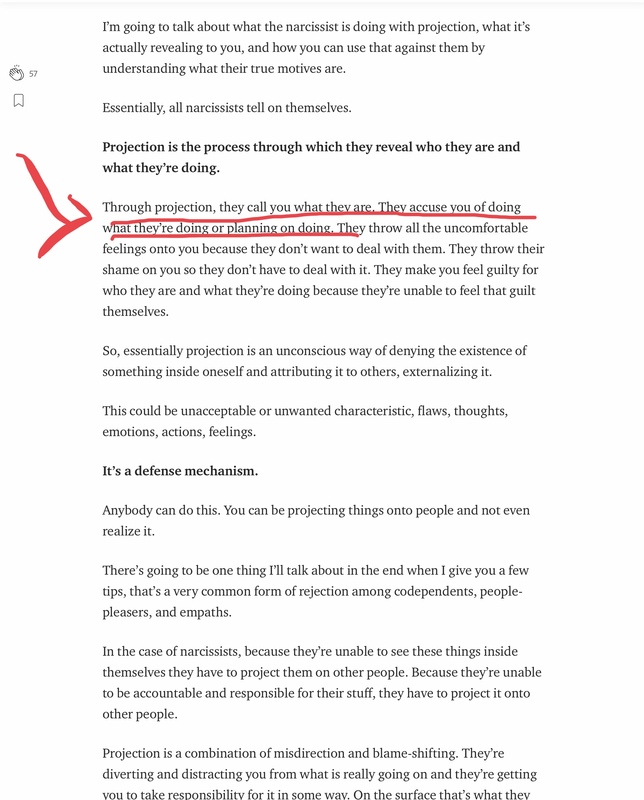 So, assuming I am correct that Bob is a narcissist, it follows that Bob likely manifests other aspects of narcissism. 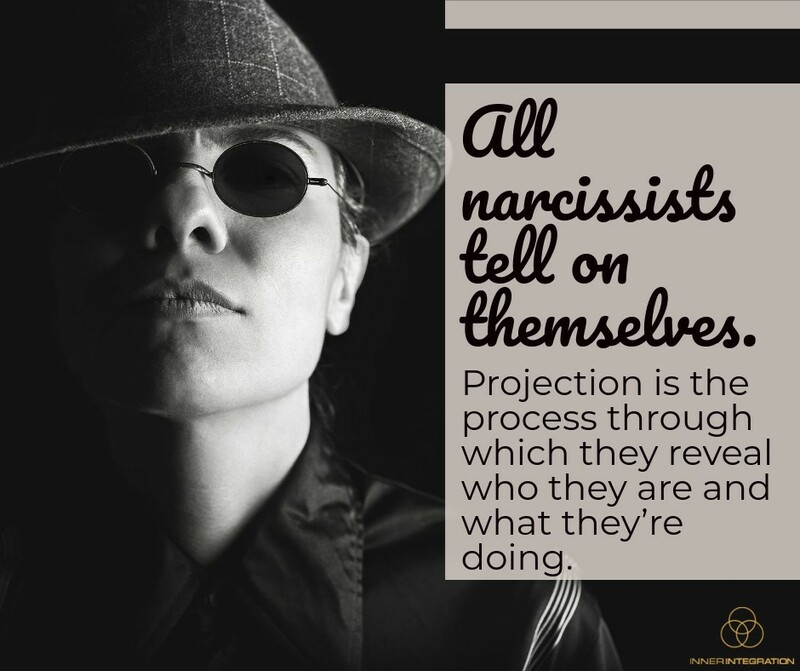 This includes projection, which is intrinsic to narcissism and at the very core of the disorder. So, in light of Bob Malm’s claims that I am “violent and threatening,” (his exact words) and that our conflict is a “case of domestic terrorism” (from his court pleadings), one has to ask the question: Is Bob Malm violent and threatening? Is he possibly contemplating conduct that would place me and my family, or members of Grace Church/School in danger? I don’t know the answer to that, but my suspicion is that, if Bob thought he could get away with it, he wouldn’t be above a violent act. That said, my bet is that he would be more likely to pursue me, versus members of Grace, which appears to be a major source of narcissistic supply for Bob. If nothing else, Bob’s courtroom lies and decision to pursue an elderly dying woman in court speaks to his sense of boundaries, and what they say is not good. 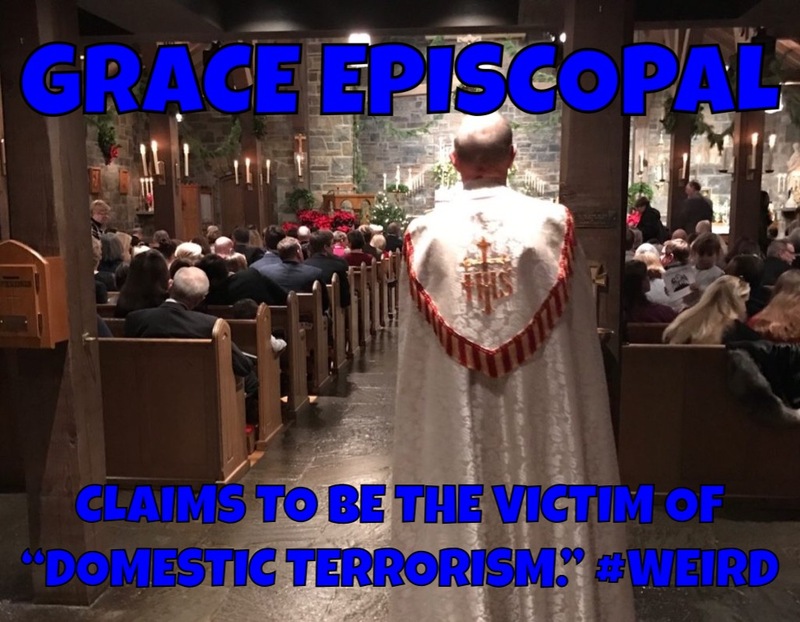 My advice: Be very, very careful of any clergyperson who refers to current or former members of his church as “terrorists” and thinks it’s okay to pursue elderly, terminally ill individuals in court. No matter how you parse it, and no matter the underlying cause, there’s a serious issue afoot. Re: Bob Malm: Is He Dangerous? Why don’t you show me how? BTW, now that the church can’t afford to replace the HVAC due to Bob’s stupid, childish conduct, what’s the plan? Bankruptcy? Hope that St. Clements agrees to merge? 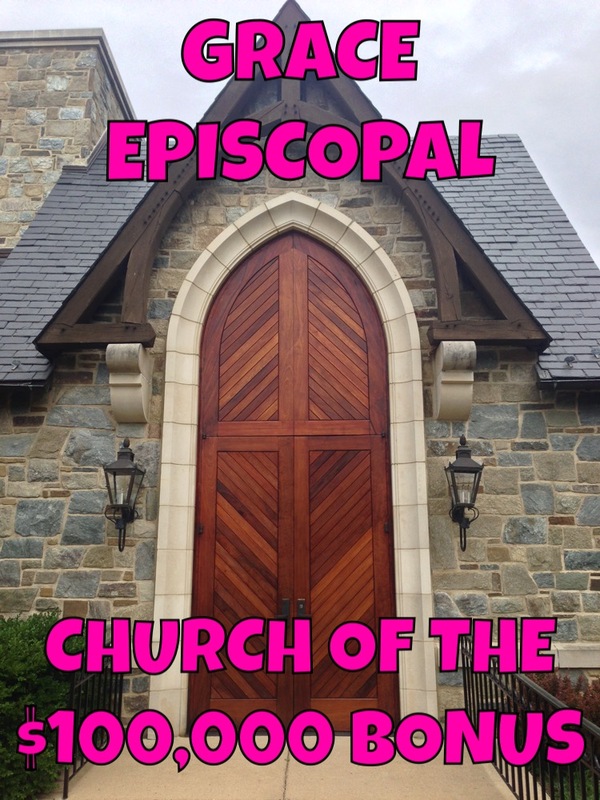 Revert to mission status and see if the diocese will foot the bill?